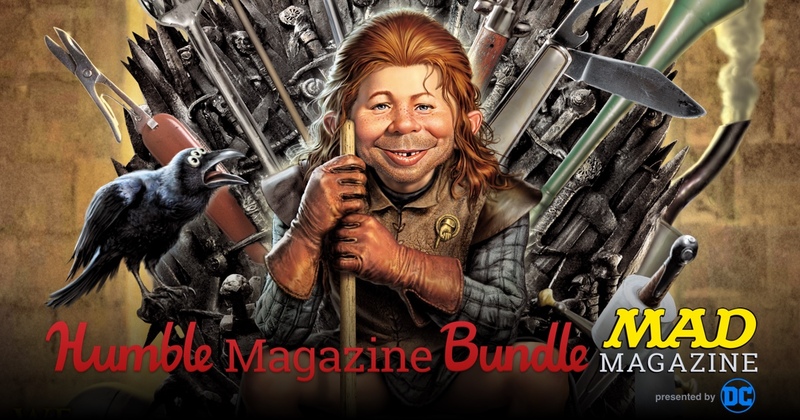 This MAD Magazine Humble Bundle is crazy. Pay what you want for a ton of digital issues of MAD Magazine. Pay what you want for issues of MAD Magazine and support charity! Pay as little one dollar and get 11 issues. Pay eight bucks or more for a 1-year digital subscription along with at least 10 more issues — that’s 10 PLUS the 11 at the El Cheapo level. Go to 15 dollars or more and things get really crazy. I mean MAD. Crazy was a different magazine, long long ago. In the 80s. Remember the 80s? Of course you do. Not only do you get MADs, you are giving money to charity. Humble Bundle is great. Check it out. Now. 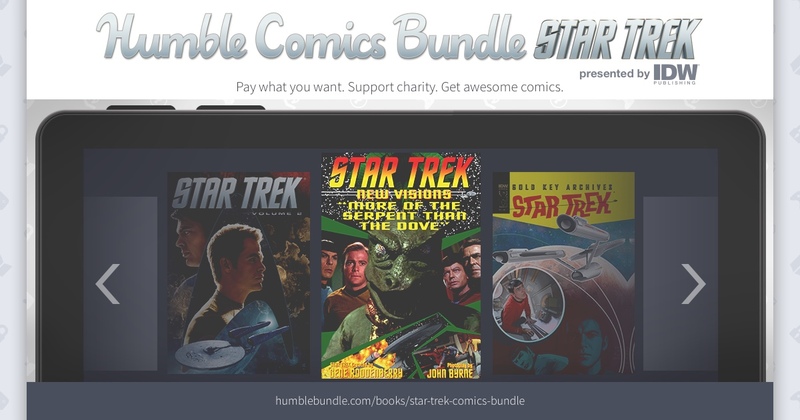 It’s the first-ever Humble MAD Magazine Bundle, presented by DC Entertainment!